A lush and dense striped cowl using a simple lace pattern to break up the mottled tones in the yarns. Berroco Portfolio Vol. 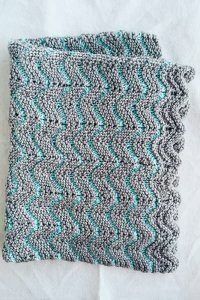 6 Patterns - Napatree Cowl - PDF DOWNLOAD and Rowan Cotton Cashmere Patterns - Drill - PDF DOWNLOAD are both similar patterns: 20 (5 sts. 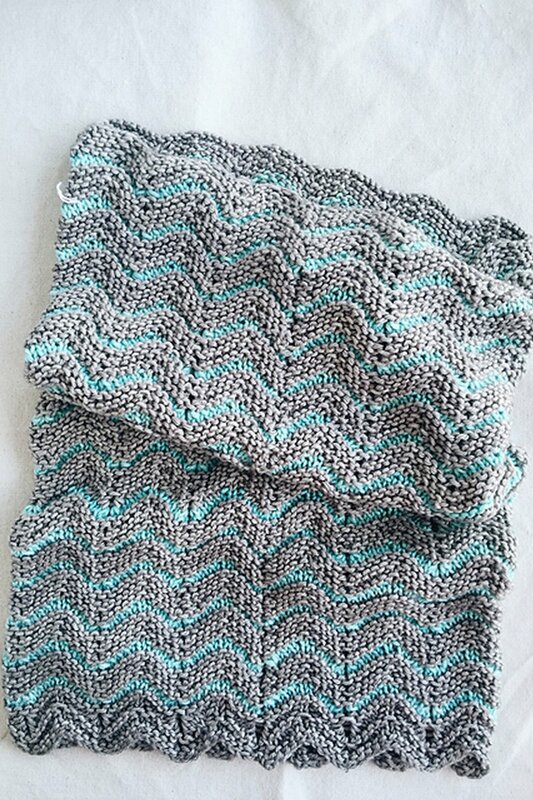 / inch) finished gauge, scarf garment, for women, and dk (21-24 sts/4 in) yarn gauge. You may enjoy taking a look at the Madelinetosh Tosh Merino Tea Leaves Cardigan, Madelinetosh Vintage Storyteller Hoodie, Madelinetosh Tosh Merino Light Staghorn Mitts, and Madelinetosh Tosh Vintage Creature Comforts Cardi kits all using Madelinetosh Tosh Patterns. Hopefully our suggested yarn options for Unicorn Stripes can help you come up with your next exciting new project idea!